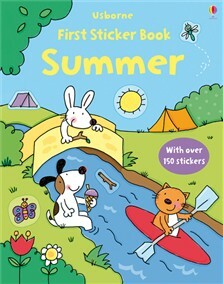 Mostly Books bookshop in Abingdon : 3 4 Friday - it's all happening in Abingdon! 3 4 Friday - it's all happening in Abingdon! Lots happening in Abingdon this week - so for today's '3 4 Friday' #FridayReads three books related to events happening this week at Mostly Books - and around town. 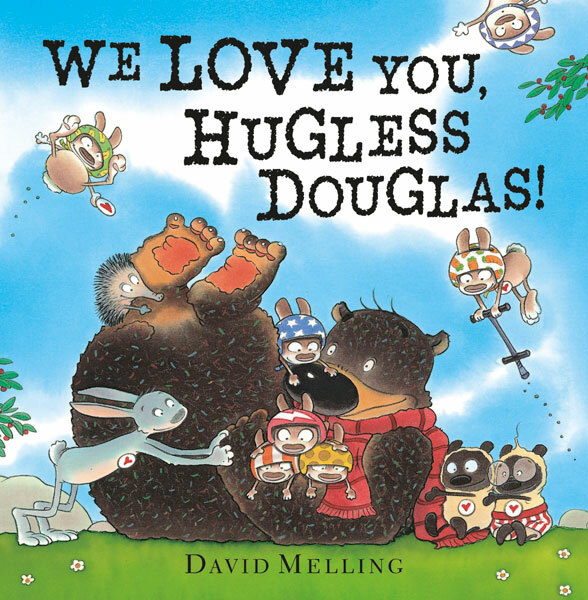 Douglas will be here at 2pm - and if you haven't yet taken part in our Hugless Douglas bear hunt around town, come in and pick up a sheet and start hunting. The hunt runs for another week after half-term in case you have been away, and there are prizes to be won, including a chance to win your own giant Hugless Douglas (currently welcoming visitors to the shop). The following week we are delighted to be welcoming local author Prit Buttar to Mostly Books to talk about his latest book 'Between Giants'. Prit's first book 'Battleground Prussia' has become a classic in the military history genre, garnering widespread critical praise, and shining new light on the last days of the second world war on the eastern front. Prit studied medicine at Oxford and London before joining the British Army as a doctor. After leaving the army, he has worked as a GP, first near Bristol and now in Abingdon. He is extensively involved in medical politics, both at local and national level, and serves on the GPs’ Committee of the British Medical Association. 'Between Giants' is his second book - and looks at how the Baltic States - Estonia, Latvia and Lithuania - have been shaped by the fortunes, and misfortunes, of war. Based on the same mix of original research, interviews and analysis that made his first book so widely praised, Prit is an excellent speaker, and will talk about the stories he uncovered in the book - and the response he has had since publishing the book. The event takes place at Mostly Books on Thursday, June 6 at 7.30pm. Tickets are £3 (includes a glass of wine - and redeemable against a copy of the book on the evening). Space is limited, but tickets are still available - so do email to reserve a ticket if you would like to join us on the evening. Finally, it's Usborne's 40th birthday celebrations this year, and we are doing the biggest 3-for-2 we've ever done on Usborne books in the shop - come in and take a look at our impressive display...and spot the keen new readers sitting in our shop window! We like the impressive optimism of a book on Summer - but come in to discover titles from spotting things on the beach to stickering every king and queen of England! So what else is happening in Abingdon this weekend? 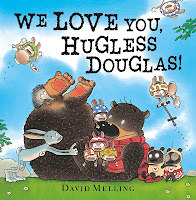 We think the annual 'Fun in the Park' event should definitely be on your list - pop along after you've met Douglas!